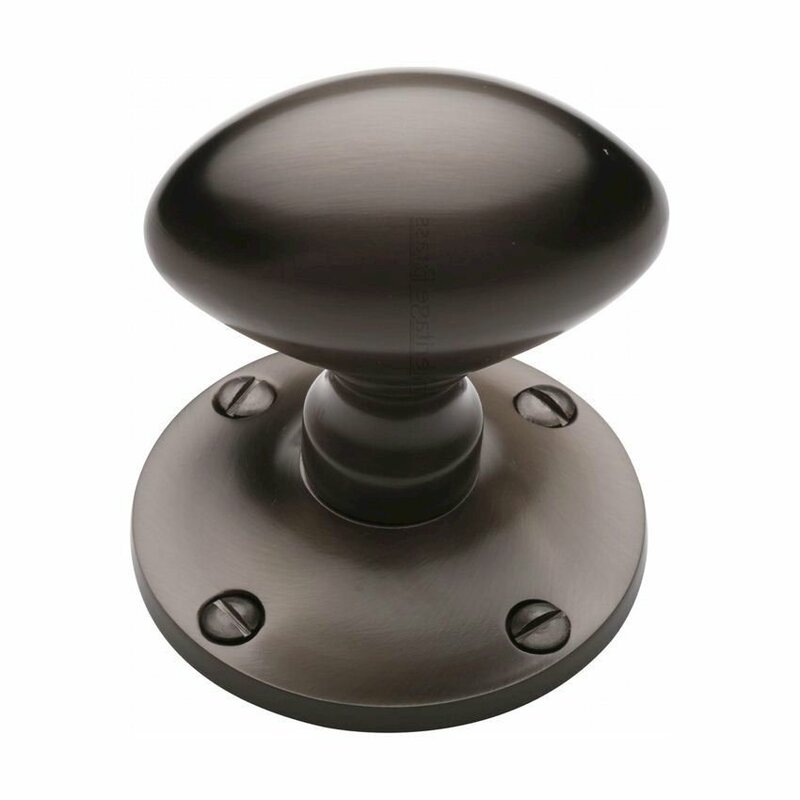 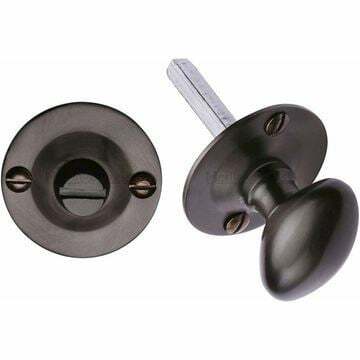 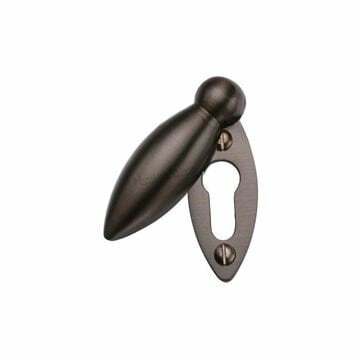 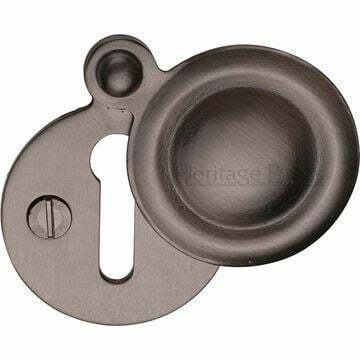 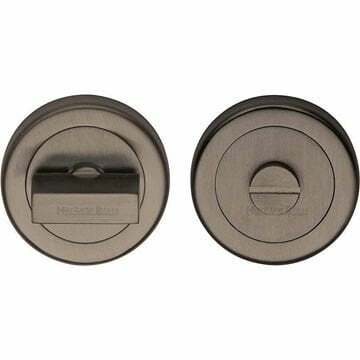 Mayfair Mortice Knob In Matt Bronze Finish. 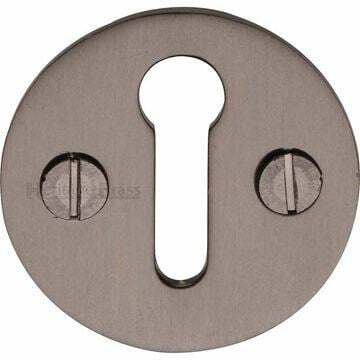 Knob diameter: 57mm x 37mm. 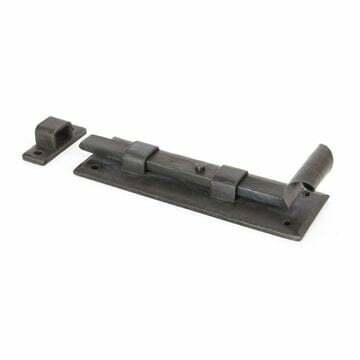 6" (154mm) Straight Door Bolt.